Digestion can be performed as a batch process or a continuous process. The digestion process begins with bacterial hydrolysis of the input materials in order to break down insoluble organic polymers such as glucose and makes them available for other bacteria. Batch-type digesters are the simplest to build. Their operation consists of loading the digester with organic materials and allowing it to digest. The retention time depends on temperature and other factors. Once the digestion is complete, the effluent is removed and the process is repeated. 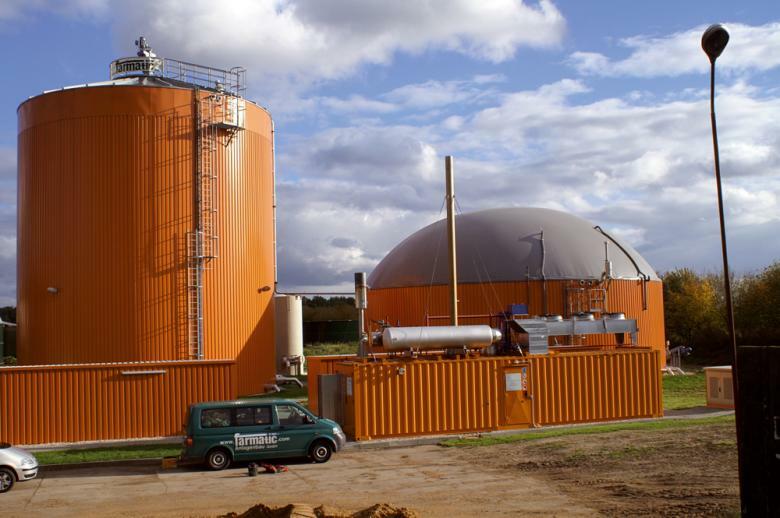 In a Continuous digester, organic material is constantly or regularly fed into the digester. The material moves through the digester either mechanically or by the force of the new feed pushing out digested material. Unlike batch-type digesters, continuous digesters produce biogas without the interruption of loading material and unloading effluent. 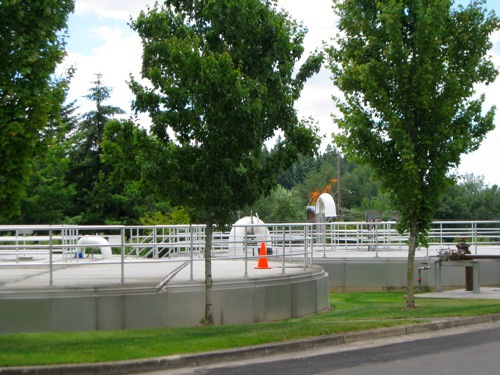 There are three types of continuous digesters: vertical tank systems, horizontal tank or plug-flow systems, and multiple tank systems. Roehr, M. The Biotechnology of Ethanol: Classical and Future Applications. Weinheim: Wiley-VCH, 2001. Print.